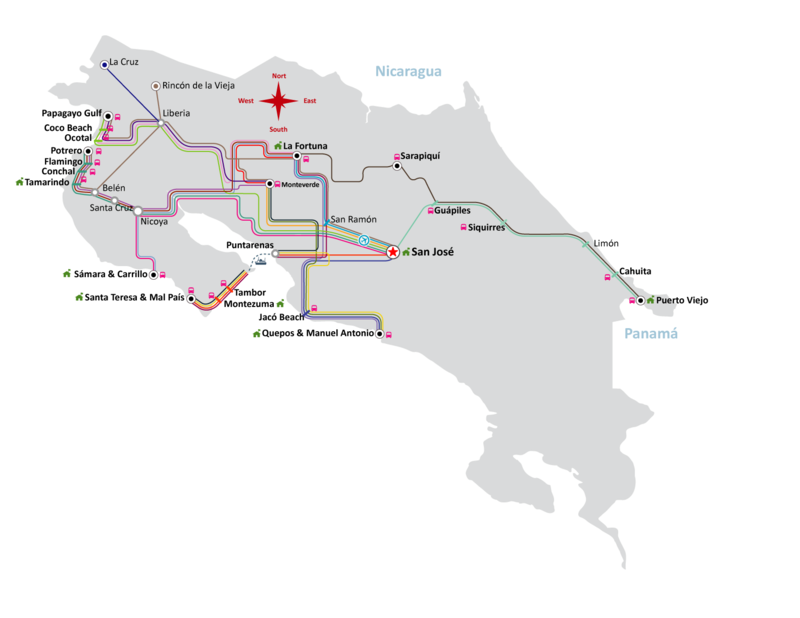 INTERBUS has 150 daily routes, connecting the main tourist destinations in Costa Rica. 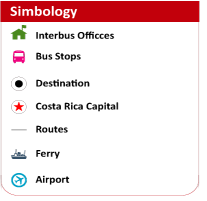 Our NETWORK allows you to design and customize your itinerary, riding the newest fleet in Costa Rica. INTERBUS offers several services: SHARED SHUTTLE, PRIVATE TRANSFERS, AIRPORT TRANSFERS and serves over 150,000 customers yearly. INTERBUS is proud to be 100% Carbon offset, participating in reforestation and natural regeneration projects through FONAFIFO.